In 1970, Joe Cocker's Maddogs and Englishmen was one of the biggest rock n roll events of the year. 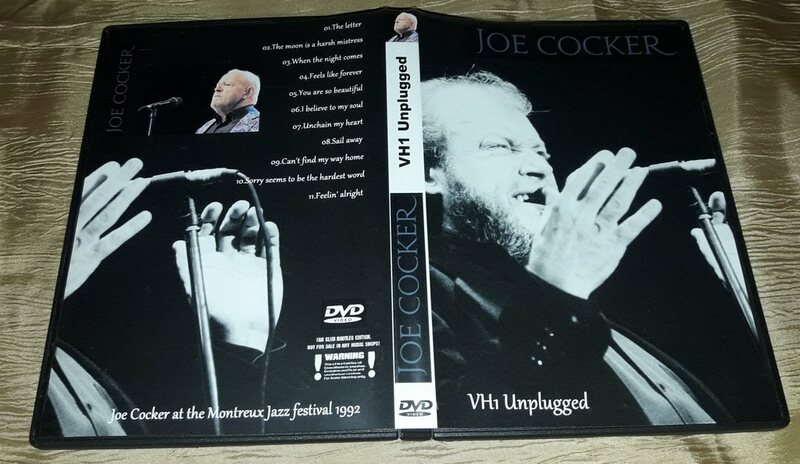 This rockumentary of that tour, is a time capsule not to be missed. 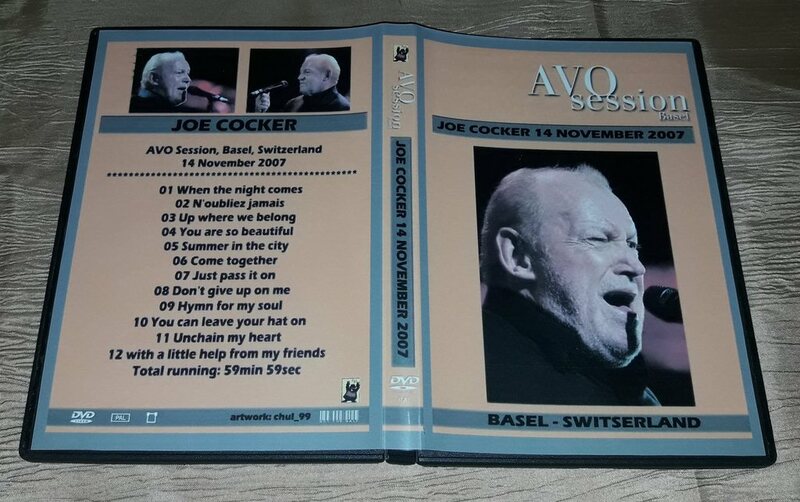 Cocker, along with a forty piece band, which included Leon Russell, Chris Stainton, and Rita Coolidge, stormed across America in 2 1/2 months, playing to packed houses and rave reviews. The movie was made in the same format as Woodstock, utilizing split screen visual techniques. 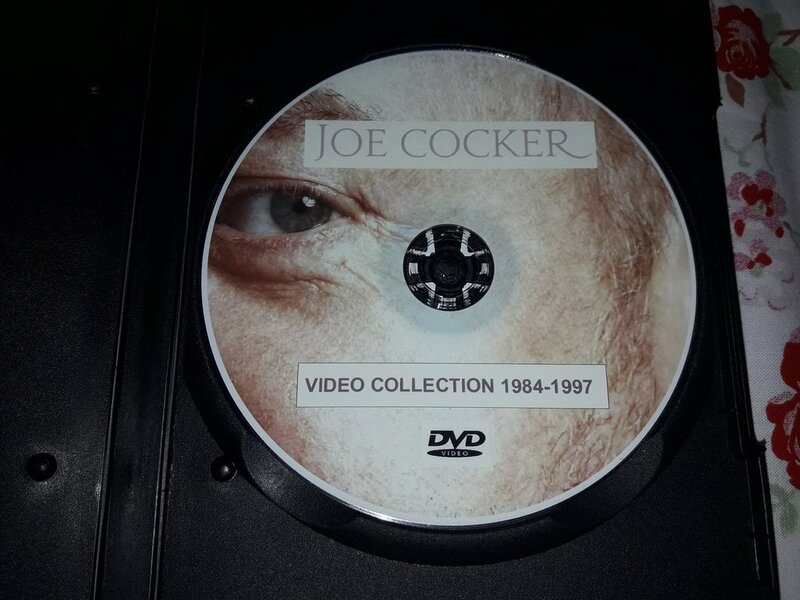 Cocker is caught in his absolute young prime belting out tunes like the "Letter", "With A Little Help From My Friends", "Space Captain", Feelin Alright, "She Came In Through The Bathroom Window" and "Delta Lady" just to name a few. This rock film captures the frenzy and mayhem of one of the most exciting tours in rock history. 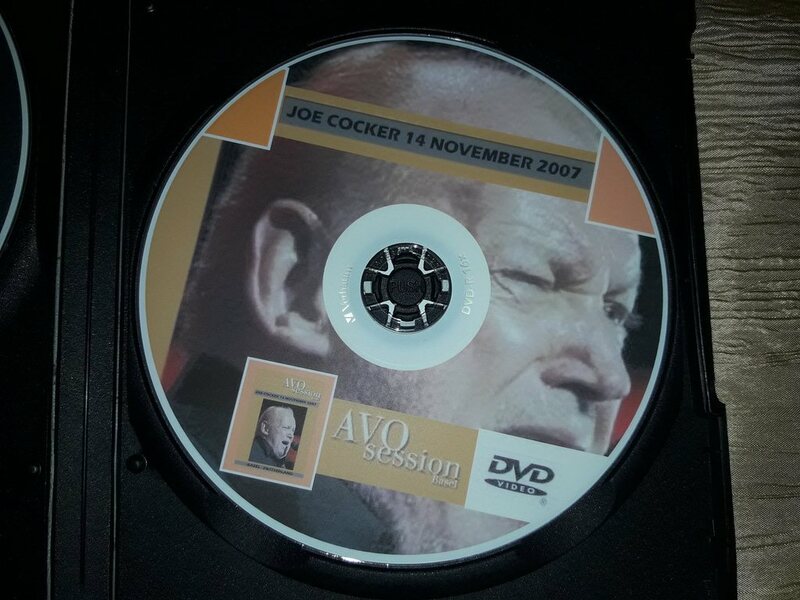 This dvd picture and sound quality is good but not spectacular. Keep in mind this was filmed over 30 years ago, so this is as good as it gets from that era. 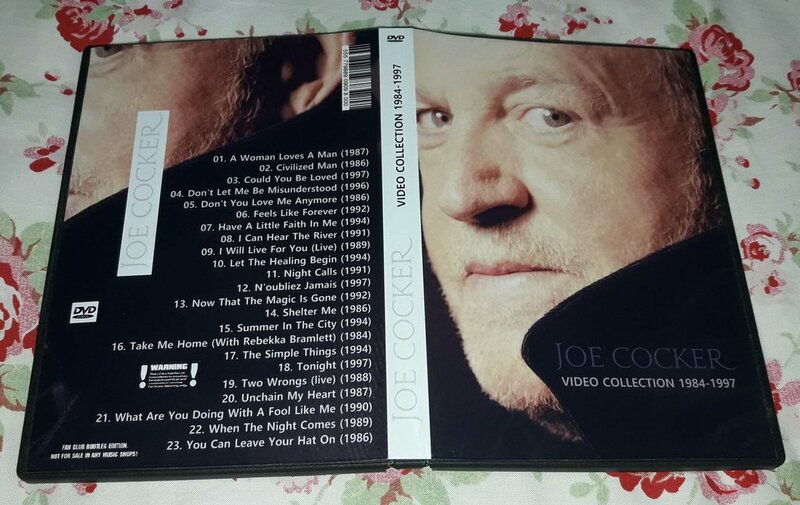 Joe Cocker continues to make music and tour at the age of 60, the same cannot be said for many people who were with him during that time period. 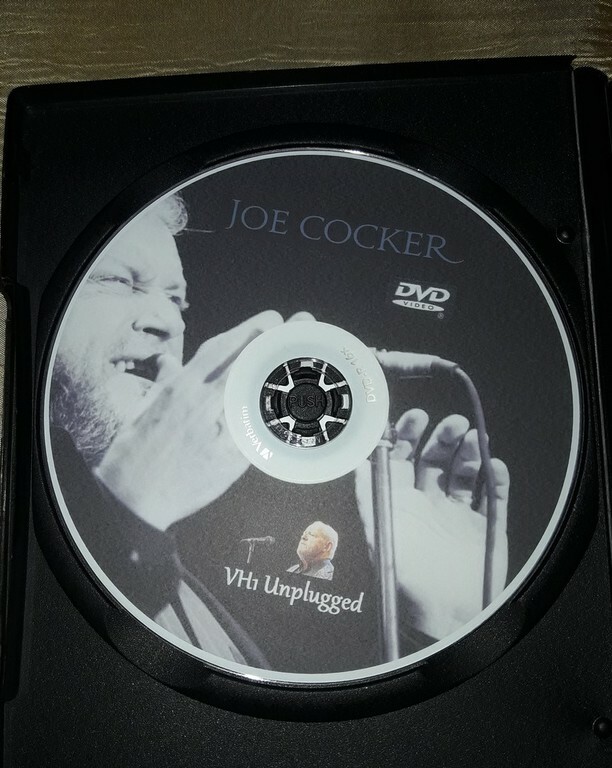 After watching this film, you will understand why Joe Cocker is truly a rock n roll survivor.